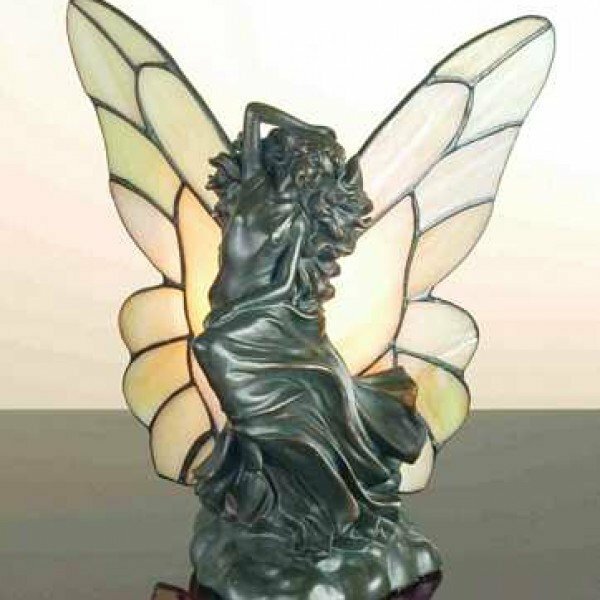 This Enchanting Fairy Has Butterfly Like Stained Glass Wings Of Variegated Hues to Match any Decor. 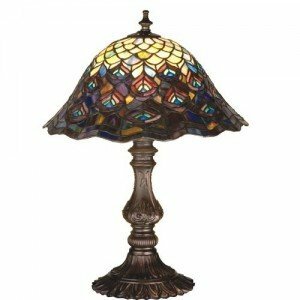 The Charming Accent Lamp Is Hand Finished In Mahogany Bronze. 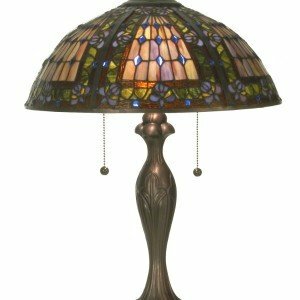 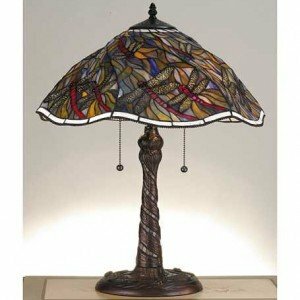 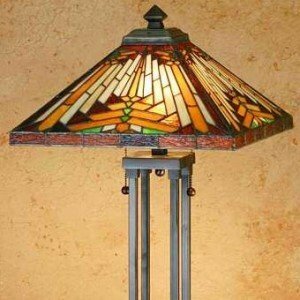 This Accent LampÂ is handcrafted using LC Tiffany’s time-honored copperfoil construction technique.